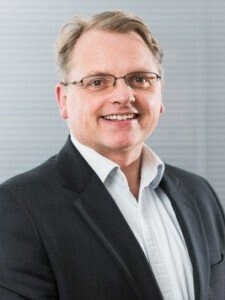 Chris is a Chartered Accountant, Licensed Insolvency Practitioner and CEDR Accredited Mediator specialising in providing advice to distressed businesses. Licensed Insolvency Practitioner and Chartered Accountant. Acts as Insolvency Practitioner on all forms of corporate insolvency including trading administrations, pre-packs, creditors' voluntary liquidations, compulsory liquidations, solvent members' voluntary liquidations and company voluntary arrangements. Acts as Trustee in bankruptcies and Supervisor in individual voluntary arrangements (IVAs). Provides a pragmatic approach to solving business problems for stakeholders and directors of distressed businesses. Calm and collected in a crisis. Chris uses his vast experience to help businesses that are in distress and works hard to try and save businesses but if that is not possible he will seek to maximise value for stakeholders. Qualified as a Chartered Accountant in 2001. Previously worked as a Corporate Recovery manager at Tenon. Member of R3 (Association of Business Recovery Professionals).